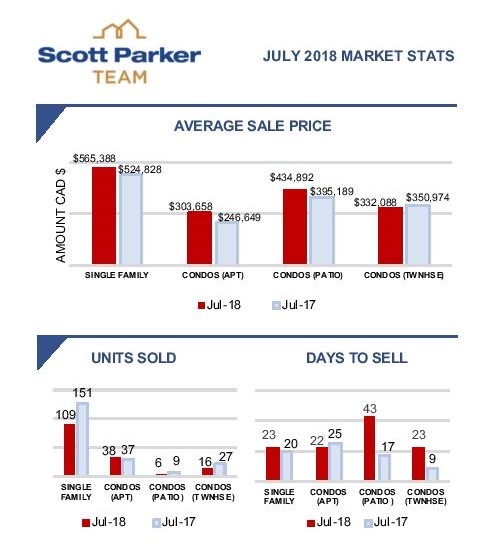 Here’s a common question on the minds of potential buyers: “What type of home can you find me in my price range?”. One thing to remember, it’s not just about price range it’s about lifestyle as well. Scott, like many people, wants to have a lawn regardless of the maintenance that goes along with it. Ken used to like having a lawn but the upkeep no longer fits into his busy schedule. Now Ken’s Townhouse/condo lifestyle has afforded him the freedom from such concerns. It really depends where you are in your life stage and what you desire. 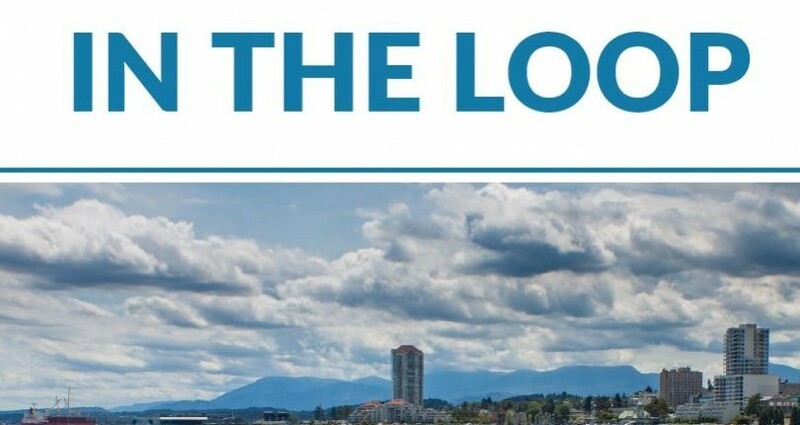 There are many options out there, from the single family house with bigger lots in the older parts of town, to multi family developments in north Nanaimo. We are seeing some of the new developments leaning toward smaller lots but not in all cases. If you choose a town house you are often sacrificing a little bit of space but there are a multitude of advantages to be considered there as well. Another critical factor in your decision could be location. A lot of people come to Nanaimo looking for an ocean view. 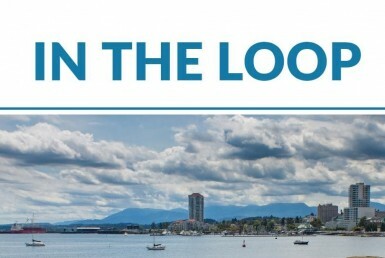 While condos and townhouses often offer the most affordable and move in ready ocean view real estate, there is no doubt Nanaimo also has an abundance of larger properties for you to spread out and enjoy everything the city has to offer. The best place to start? Come on a tour with us, we’d be happy to set up a time and list of homes to view that work for you. Getting you into a new home that checks all the boxes for you and your family’s lifestyle is what we do! Stay tuned for our next newsletter in September!